Connect. Learn. Grow. If you’d like to network with other industry professionals under 40, then you should join NAMM YP. As a member, you'll be invited to exclusive NAMM YP events where you can connect with like-minded peers, build solid business relationships that can turn into lifelong friendships, and learn from the veterans who've shaped our industry. Are you interested in helping with events, programming, and a leadership position? NAMM YP elects new board members every year and we continue to explore opportunities for organization growth in addition to trade show events at Summer and Winter NAMM. 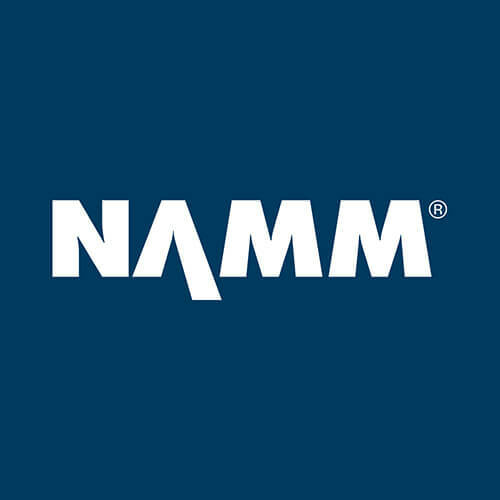 If you’re interested in volunteering, participating further, or would like to learn about opportunities on the board, please talk with any board member at Summer NAMM or email them (emails listed below). NAMM Young Professionals is developing a mentorship program to help connect our members with industry veterans. If you'd like to be a mentee or a mentor, please fill out this form to let us know if you are interested! You will also be able to select what topics you would like to engage with, as well as your availability and preferred forms of contact. Check out images from NAMM YP’s last event. Be sure to add our next event to your calendar so you don’t miss out on the excellent educational and networking opportunities! Email us to join NAMM YP and sign up to receive the NAMM YP newsletter. If you're a NAMM YP member and have some words of wisdom you'd like to share with other NAMM YP members, then writing an article for our Next Gen Retailing series might be for you! NAMM YP has monthly articles in Music Inc., written by and written for NAMM YP members. 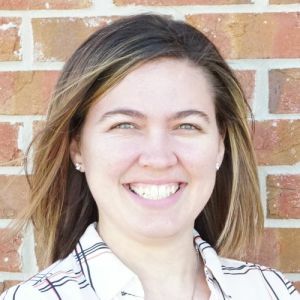 If you're interested in sharing your experiences and insight, please send an email to Stephanie Murphy!